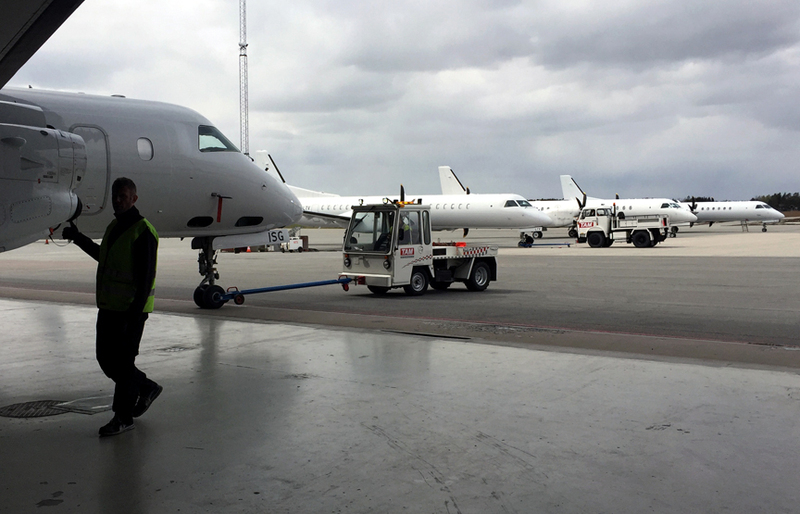 Örebro, Sweden: Täby Air Maintenance, TAM, is seeking approval for a Part 21 Design Organisation, thus aiming to further enhance services to operators of the worldwide fleet of Saab 340 and Saab 2000 airliners. Plans call for a spring 2019 full design approval. –	We constantly strive to provide operators with a seamless service, and with full in-house design and production capabilities, we can provide all necessary engineering, design, production and certification services, says Pär Gulle, TAM Managing Director. –	Our current production approval covers the manufacture of a wide range of parts, including mechanical and structural parts for installation on aircraft. –	With an approved design organization, we will also be able to provide STC, minor design changes and minor repairs for large and small aircraft (CS-23, CS-25, CS-27) related to i.e. installation of avionics equipment, electrical systems, structure and cabin interiors, Pär Gulle summarizes TAM’s plans. TAM is a top rated facility for maintenance and support of Aircraft.